Reese Eddings has enough to do just keeping her rattletrap merchant vessel, the TMS Earthrise, profitable enough to pay food for herself and her micro-crew. So when a mysterious benefactor from her past shows up demanding she rescue a man from slavers, her first reaction is to say "NO!" And then to remember that she sort of promised to repay the loan. 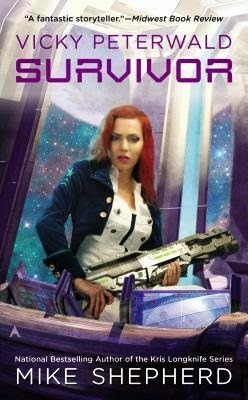 But she doesn't remember signing up to tangle with pirates and slavers over a space elf prince... Book 1 of the Her Instruments trilogy is a rollicking space operatic adventure set in the Pelted Paradox universe. You really have to look a gift horse in the mouth. 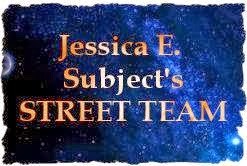 Reese Eddings took a loan that is now putting her ship the Earthrise, her crew and herself in danger. I loved the characters in Earthrise. Reese Eddings is at the center the story. She has a lot of internal problems that play out throughout the story. Her mixed race crew is full of interesting people. I loved the pelted ones. They added a lot of humor. In spite of the danger at the heart of the story this is a slow moving story. Hogarth takes the time to build a complicated world with interesting characters who have a complicated back stories. The tension in the story starts at the beginnings and stays at a high level throughout the book. This is book one in a series. All are out so I don’t have to wait to read the next book. Create Space published Earthrise by M.C.A. Hogarth in 2013. 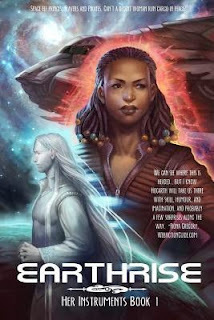 I received an ARC of Earthrise from Netgalley in return for an honest review. Crazy for the Cowboy by Vicki Lewis Thompson - Nice story with two interesting characters. Vince is a rolling stone while Georgina is not. Things don't look that good for the two. I loved Georgina. She is strong and very steady. Vince is the same he just does not realize it. 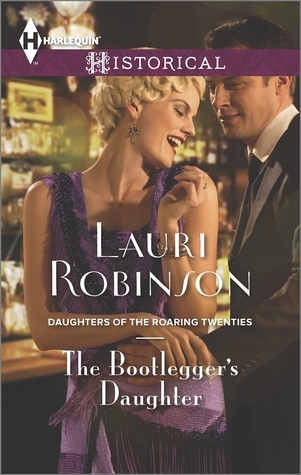 Nice story with a great romance and a great set up for the next book in the series. The Duke's Disaster by Grace Burrowes - A nice story about two who marry for practical purposes. There is a interesting twist and some drama about Lady Thea's past. Mostly it has great dialog between the two main characters and a nice HEA. 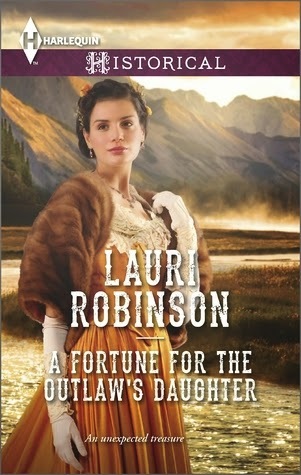 A Fortune for the Outlaw's Daughter - by Lauri Robinson - Set in the Alaska gold rush two people who do not want to ever marry and will not let anyone tell them what to do have a big change of heart. There is danger in the story. Mostly it is a nice romance with a look into life as a gold miner. 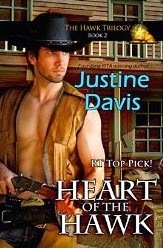 Heart of the Hawk by Justine Davis – This is a western with a touch of the paranormal. Josh Hawk is a gunfighter and the last of his line. 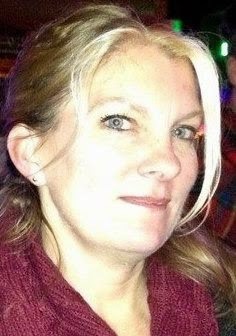 Kate Dixon is the widow of a man he just killed. Does not sound like the start of a love story. The paranormal? Well anytime the line comes down to the last Hawk a book appears telling the story of the Hawks and pointing to how the line will continue. Kate and Josh just have to understand what the book is telling them. I have read and enjoyed Davis’s science fictions stories. Seeing a western with the paranormal bend caught my attention. I was glad it did. Josh and Kate both are great characters and I loved their story. 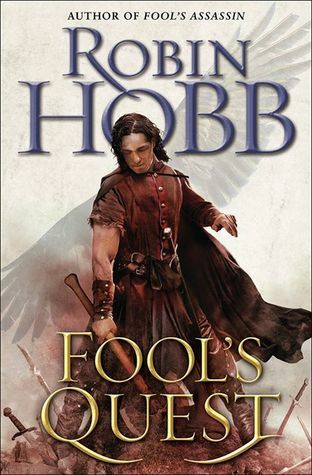 It is book two in the Hawk trilogy but does a very good job as a stand alone. 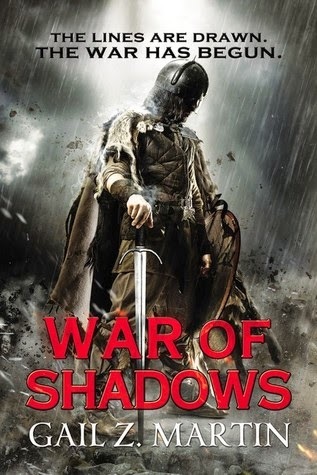 War of Shadows by Gail Z. Martin - The War of Shadows, the next book in The Ascendant Kingdom series, is a book I have been waiting for. It was great to see Blaine “Mick” McFadden along with all of his friends from previous books. This picks up when book 2 left off. Blaine has bound the magic but there are problems. The magic needs more than one person to hold it steady. There are others who want control of both the magic and the kingdom. This is the story of both Blaine and those who are his friends and those who are his enemies. Look for tension, danger, war and more of the magic that is part of The Ascendant Kingdom. Like the previous two books several problems are solved but there are more before things feel safe for Blaine and friends. I would have liked more time with Blaine and his group but it was interesting to see the other characters. His Blushing Bride by Dani Collins – A cute love story with two fun characters. Both say they do not want anything but a fun fling but we know better. Collins takes a common theme and spins it into a fun story with great characters. This is part of The Montana Born Brides but works well as a stand alone. Orbs by Nicholas Sansbury Smith – Orbs is a alien invasion story with a different twist. The aliens send down their worker bees but we never see the brains behind the invasion. What we do see is a small group of people who get much more than they signed up for. They are working very hard to survive and everything seems to be going against them. Don’t look for a solution to the invasion. This is book one in the series and while there is a small hope they can destroy the invaders it is very small. This is a tension filled story where the action drives the characters. Most things are still up in the air at the end of the book. I hope that book two comes out soon as I want to see how they destroy the invaders and retrieve what has been stolen. 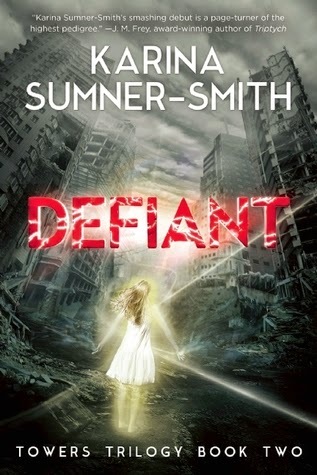 Defiant by Karina Sumner-Smith – I loved Radiant, book one in the Towers Trilogy. Book two, Defiant, is just as good. Sumner-Smith has built a world filled with interesting and different characters and situations. This time Xhea and her ghost friend Shai should be safe but things are changing in the Lower City. I loved how the friendship between Shai and Xhea was at the heart of the story. Even when they were separated and their tether broken each was still important to the other. There is much to be learned and much to overcome and the journey is filled with many different problems and dangers. 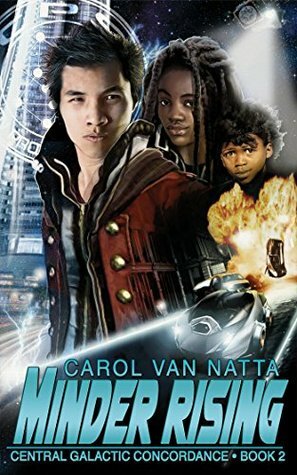 Defiant is a great blend of magic and characters set in a world very different from any other I have seen. 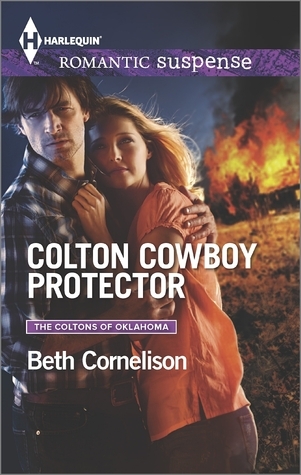 Colton Cowboy Protector by Beth Cornelison – This is the start of a great new contemporary cowboy romance/thriller series. 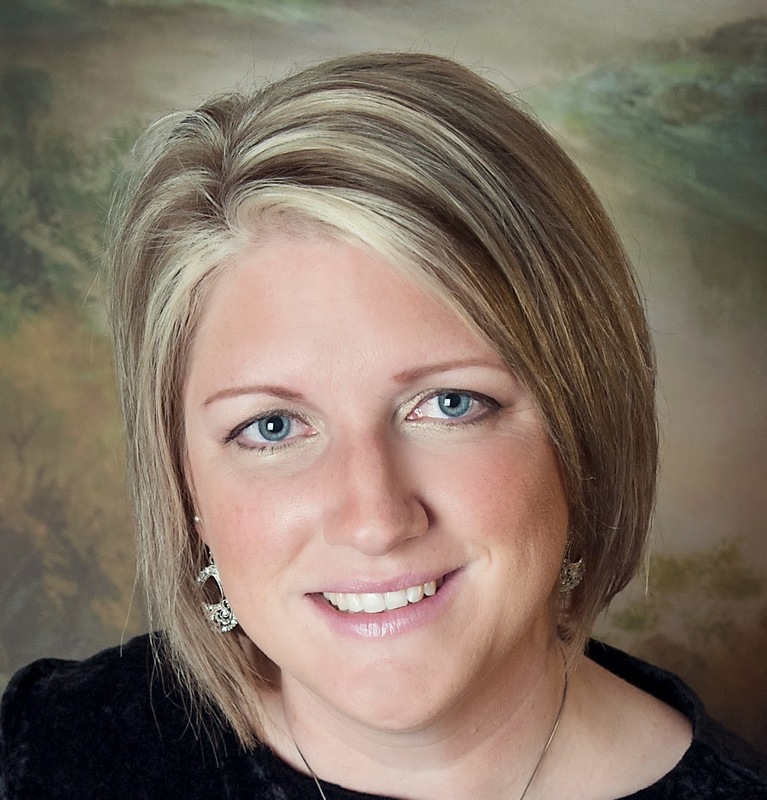 Tracy McCain does not realize she is in danger until someone tries to kill her. Jack Colton does not want Tracy around his son when she arrives. Jack is a very closed off character. Tracy is looking for family and Jack’s son is all that is left. 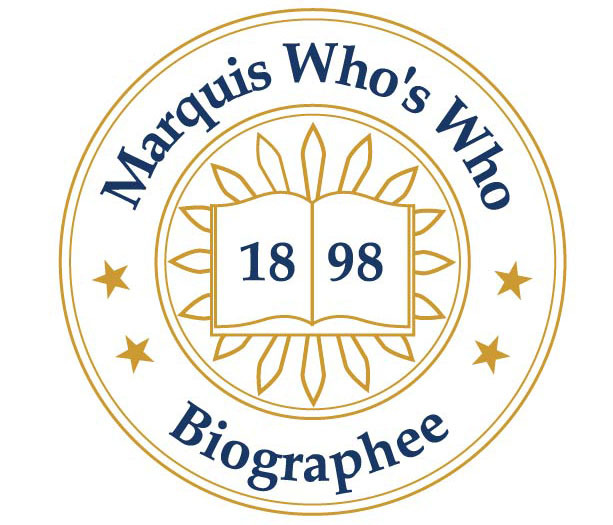 Look for great back story, character introduction and on going mystery as you read. While one mystery is solved one is left hanging. Even though Jack is taken there are plenty of Colton’s available for future books. 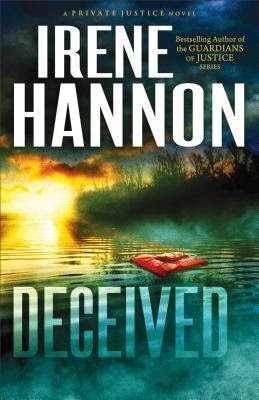 Deceived by Irene Hannon - This was an interesting mystery. The characters were very complex and showed more than one side. I enjoyed how the story line was developed. While there were a lot of coincidences it did make everything flow. This was listed as a Christian Mystery. The Christian part just intruded in the story. It would have worked just as well without the mention of church and faith but I was not enough to turn anyone off of the story. Eirik, a Viking sea captain pretending slumber in the tavern corner, witnesses Branwyn’s magic and offers her safe passage from Exeter if she will reverse a curse that plagues him. Alas, every woman who touches him falls madly but falsely in love with him. There’s only one hitch: If she fails, Branwyn’s heart will fall prey to the same madness...forever! What happens when you have a witch meet a Viking. Read Viking for Hire to find out. Eirik is cursed and needs someone to help him break it. Branwyn is running from her brother who wants to burn her at the stake. These two are made for each other. Look for fun dialog, great characters and a lot of tension. A short read with a lot going for it. Visit the other blogs on the tour for additional chances to win. 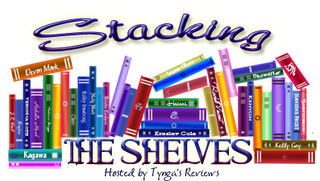 May 8: Archaeolibrarian - I dig good books! "Something happened to Julian as he stood in the San Francisco alleyway, looking down at his progeny and longtime friend." "The cop's expression changed drastically. "S-sir," he stammered. "I mean, your majesty. Not wait that's English royalty. You're a-a-'your grace' right? From Midnight's Kiss by Thea Harrison. This is A Novel of the Elder Races a series I love. I won an ARC when Harrison ran a contest and am just getting around to reading it. It looks like another great story. Demons are the sworn enemies of every angel, but Asta must learn to trust Dar or the dark presence that is growing in Chicago will spread - and this particular enemy has the skills and knowledge to send human civilization back to the dark ages. She has one week left as an enforcer before she returns to her heavenly home – one week to catch an elusive monster, and one week to safeguard her heart from the demon who is determined to seduce her to sin. 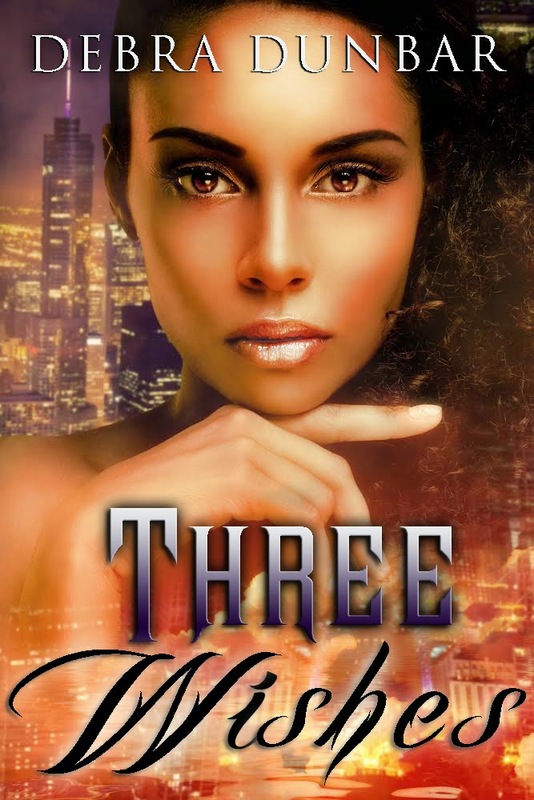 Three Wishes is a spin-off from Debra Dunbar’s Imp series. It does stand alone. I loved both Asta and Dar. Asta, is an angel, has been on Earth 100 years and is just one week from going back home when she meets Dar, the demon. Things just keep getting more complicated and fun as the two get together. Dar is just fun, fun, fun with an unexpected serious side. His has great lines and an engaging personality. Asta on the other hand is very serious about her job. She keeps trying to keep Dar in check. I loved their back and forth relationship. There is another demon on the scene and he is really bad news. Both Dar and Asta have to work together to save humans from the damage this very angry demon can do. If you start reading and wonder where the title Three Wishes comes from keep going. It does not show up until the middle of the book and then it is not what you might expect. A few blocks later, the demon turned and walked into a bakery. Not just any bakery, but Alliance Bakery. The charming retro neon sign blinked invitingly, and the canvas awning proclaimed the availability of macarons, croissants, and wedding cakes, but it was the sweet, rich smell of sugar and butter mixed with the aroma of coffee that had Asta pressing her nose against the glass. It had been a while since she’d walked the streets in this section of town, filling her senses with what, for her, was forbidden. She was a bit surprised to see that Alliance was no longer an old-fashioned Polish bakery, but instead had filled their display window with an array of colorful French pastries. Éclairs and fruit tarts crowded around intricate fondant-covered cakes. And what were those brightly colored round things? And where was the demon? Berating herself for her inattention, Asta scanned the area, breathing a sigh of relief when she realized he was still inside, broadcasting his energy like a homing signal. She should move, get away from the door so he didn’t knock her over when he left. That wouldn’t exactly be stealthy. Still . . . all those pastries. The door opened, and she jumped, hastily moving aside. He turned, his eyes meeting hers. Oh shoot. Busted. But she couldn’t turn away if she’d wanted to. The front of him was even more entrancing than the back. High cheekbones with an angular jaw in a tanned face. A sharp nose, its lines softened by a full, generously curved mouth. His shirt was unbuttoned at the top, revealing a golden vee of skin. But it was his eyes that held her in place — gray with flecks of bright silver. A corner of his mouth curved upward in a sardonic smile, as red lit his eyes with a flash. Seeking revenge for her brother’s death, Grand Duchess Vicky Peterwald underwent an unlikely transformation—from pampered heir to naval lieutenant. Now a new challenge looms: Vicky will need to use both her military and political ranks to rebuild war-torn planets, planets ruined both by the Peterwald Empire and by Kris Longknife’s revolutionary quests. But not everyone shares Vicky’s goals. 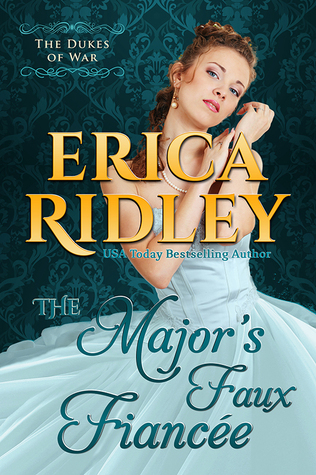 When the death-before-dishonor code of the Navy meets the anything-goes-to-win motto of the Imperial family, Vicky must confront, outwit, and conquer both revolutionaries and her own family to stifle galactic disorder. When I first met Vicky she was not very likeable. She has been a side character in the Kris Longknife series and now has a spin off series of her own. She has been going through a change since she got her own series and with Survivor she really becomes a different person. She is concerned with others and has learned to think on her feet. As she works with others to change what is happening in the Peterwald Empire she begins to like how people are reacting to her. 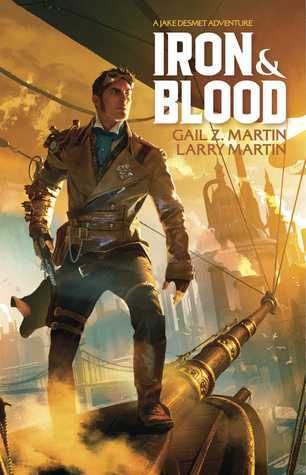 This is a fast paced, action filled story. The actions are what show the changes in Vicky and by the end of the book she is a much more likeable character. After reading the first book I was not that sure about the series but with book two Shepherd has changed Vicky into someone that I want to continue reading about. Survivor could stand alone. I enjoy it more because I read book one and have read the entire Kris Longknife series. If you start with Survivor you may want to go back to the previous books for more fun reading. Ace published Survivor by Mike Shepherd in 2014. 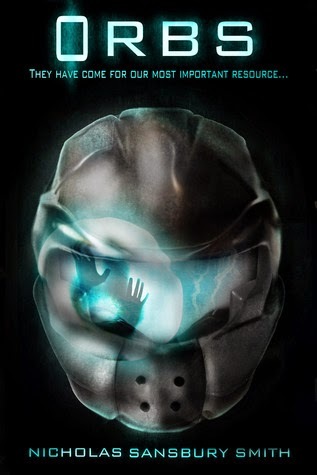 I received an ARC of Survivor from Netgalley in return for an honest review.